Freetime. TV in your own time. 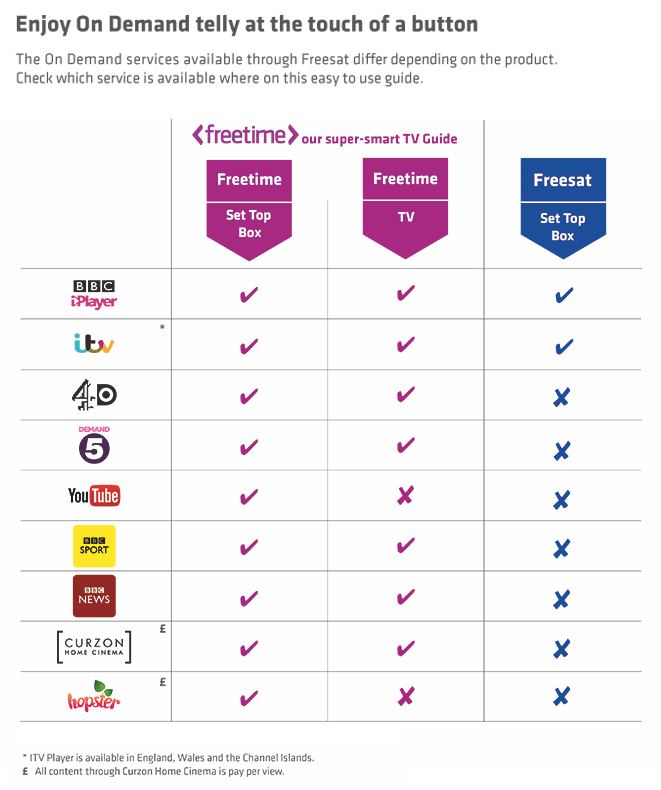 Freetime is the award-winning smart TV Guide from Freesat, designed for people who value their free time. 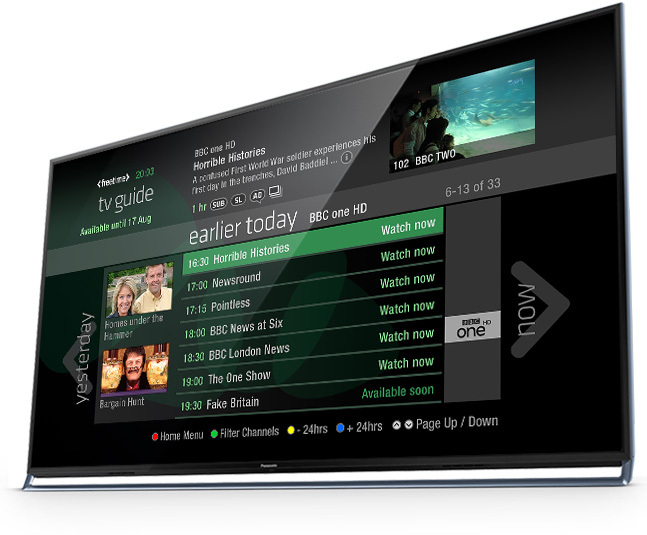 It’s available on set top boxes and the latest Panasonic TVs. Best of all, its subscription free. Use the Roll Back TV Guide so you never miss your favourite shows again. 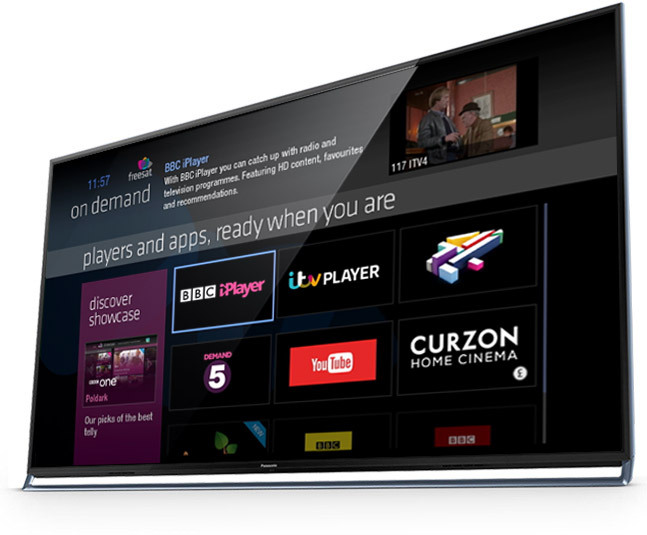 Enjoy shows at the touch of a button, all On Demand. 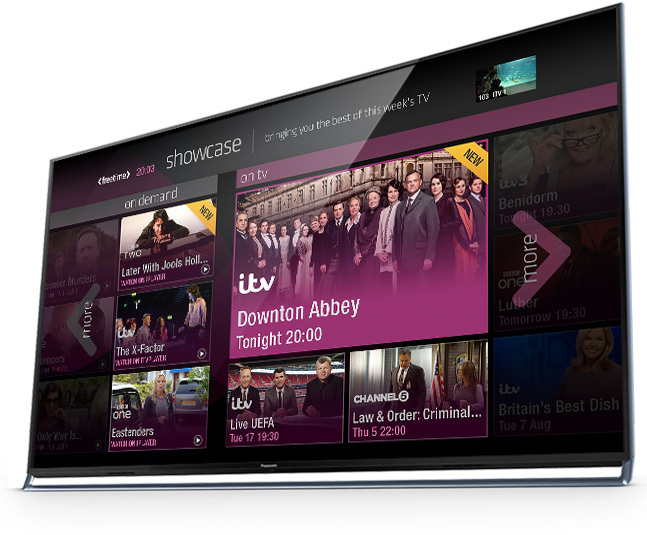 Find shows you'll love with Showcase, the best of upcoming telly recommendations. Freetime also comes with a powerful little app. It's free and lets you do all sorts of magical things. From setting recordings on your Freetime box when you're out and about to turning your smartphone or tablet into a remote control. 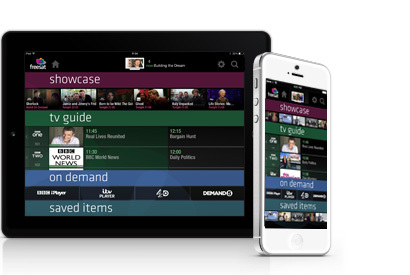 You can also launch On Demand shows straight to your TV from the App.